Ethiopian-born Elenie struggles to integrate her mother's traditions with her own American dreams. When a tragic accident thrusts her into the life of an American family, Elenie realizes that one's search for a sense of place is universal. 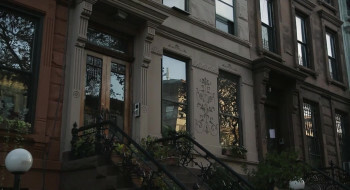 The ONE Campaign; co-founder Bono, is an executive producer and supporter for Woven. 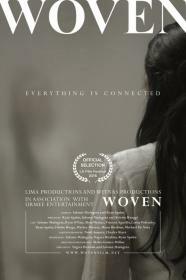 Woven is also the first feature film for both female directors, and the first Ethiopian-American SAG film shot in United States.